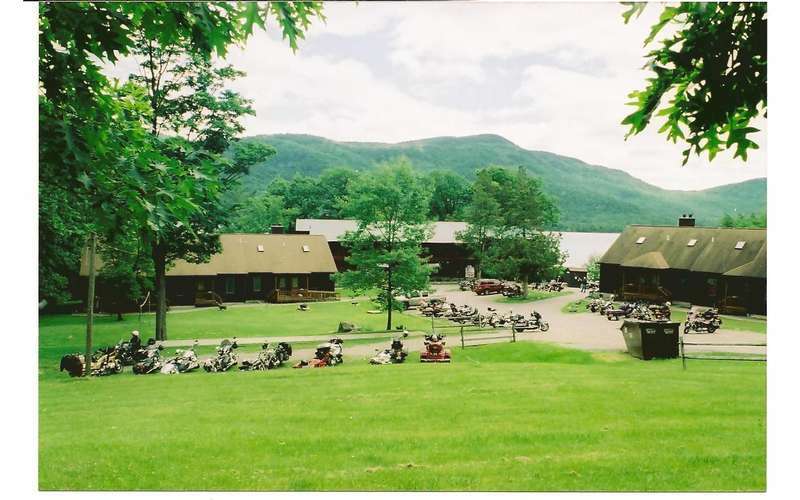 A waterfront Lake George resort located on the northwestern shoreline. 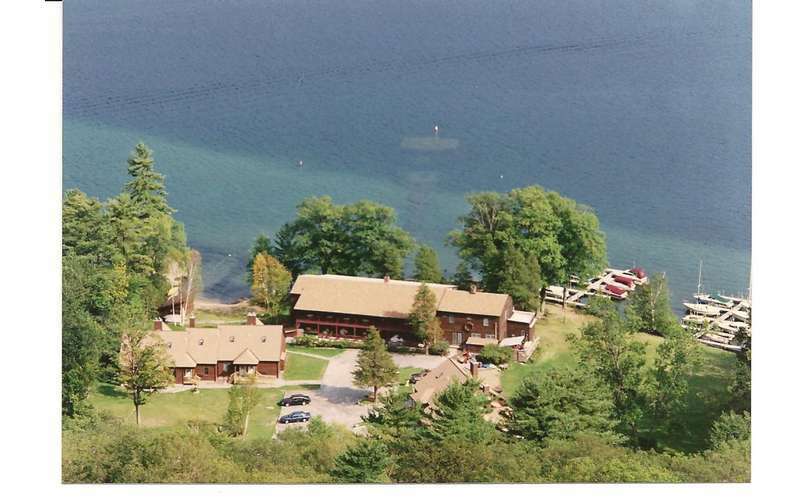 Located directly on the waterfront in Silver Bay, Northern Lake George Resort is one of the area's best kept secrets! 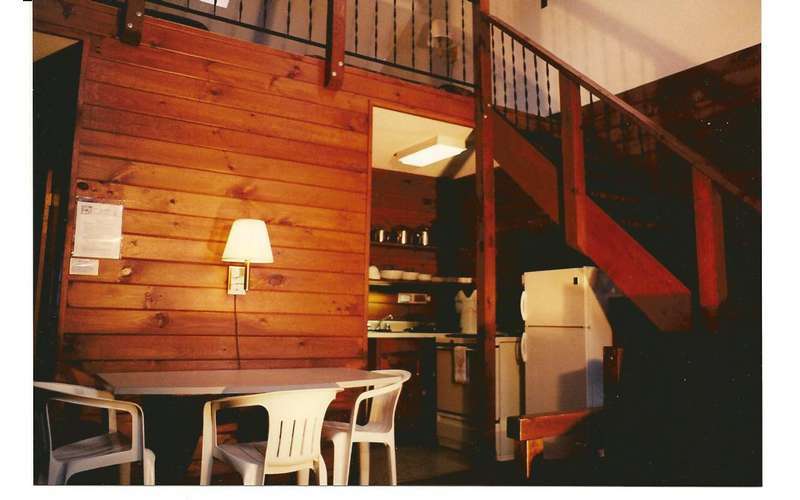 Their accommodations include a lodge, motel, and villa units that are perfect for family vacations and private getaways. 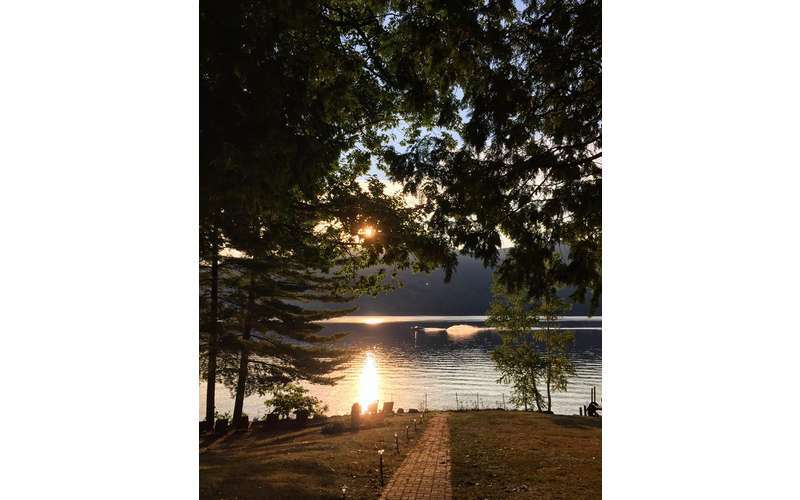 Nestled on the northwestern Lake George shoreline, Northern Lake George Resort features beautiful views of the waterfront and surrounding Adirondack Mountains. Whether you're looking to relax or have a fun-filled vacation away from home, this resort is the ideal place to stay. 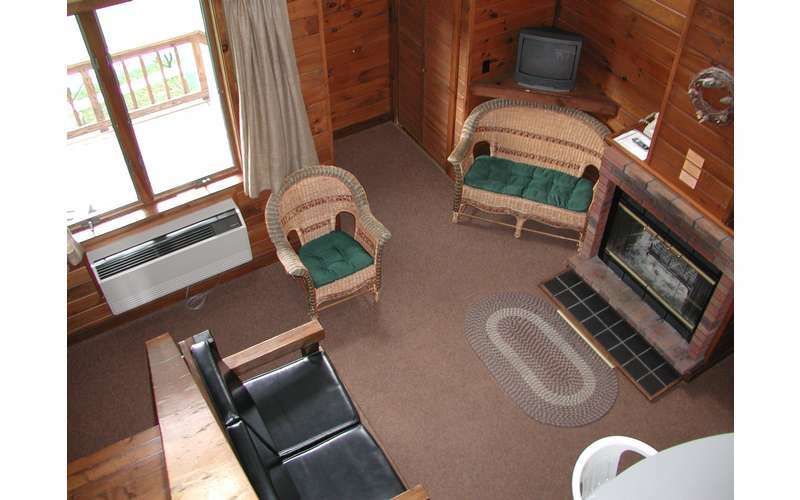 There are a range of rooms to choose from, an on-site restaurant, and a variety of fun activities to experience. Depending on the type of trip you're planning, you'll want to choose the room that works best for you. 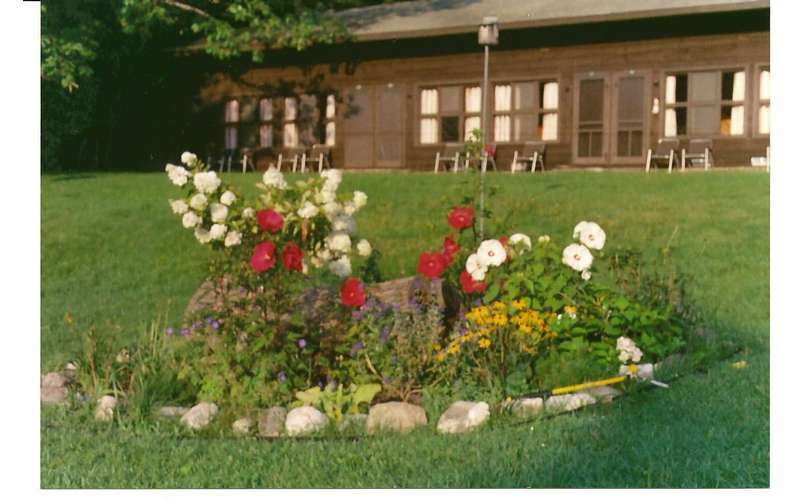 The resort offers a historic lodge (built in 1887), a rustic motel, and fantastic villa units. They are a popular choice for both small and large group gatherings. 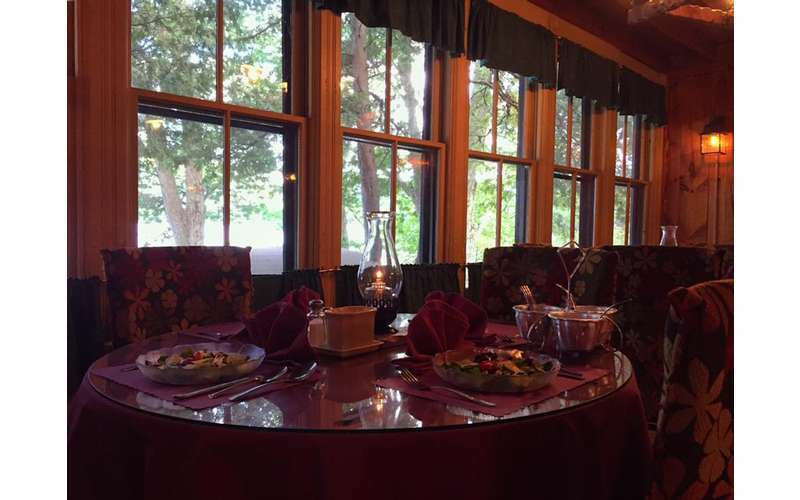 In addition, you'll find many fine dining options at their on-site restaurant named Martucci's. 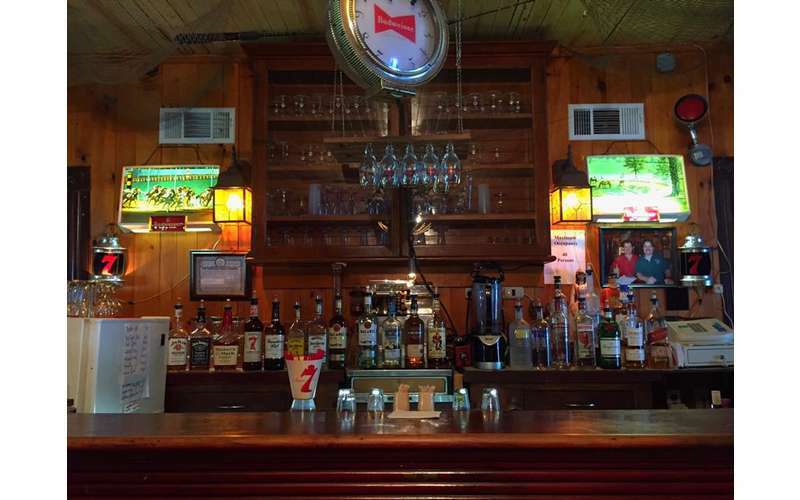 Grab a cold drink at the North Room Lounge or have a nice sit-down meal if you'd prefer. 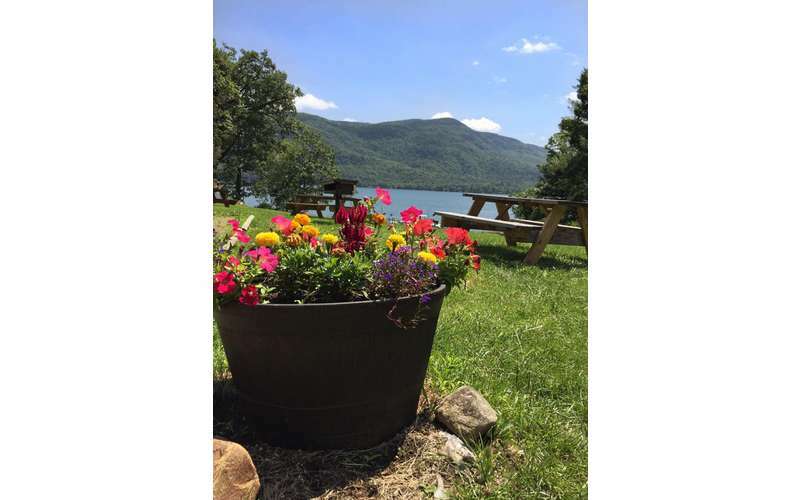 You can also head out and discover hiking, fishing, and other watersports in and around the Lake George area. For more information, please call or send the resort a message!